Advocate: An advocate is a professional or non-professional in the field of law. Different countries' legal systems use the term with somewhat differing meanings. Advocates for Children in Therapy: Advocates for Children in Therapy is a U.S. advocacy group founded by Jean Mercer and opposed to attachment therapy and related treatments. The organization opposes a number of psychotherapeutic techniques which it considers potentially or actually harmful to children who undergo treatment. 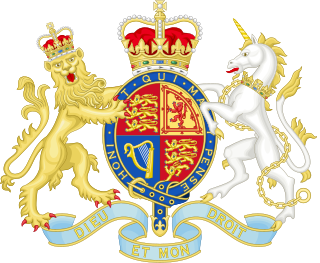 Advocate General for Scotland: Her Majesty's Advocate General for Scotland is one of the Law Officers of the Crown, whose duty it is to advise the Crown and Government of the United Kingdom on Scots law. The Office of the Advocate General for Scotland is a ministerial department of the United Kingdom government. Advocates Library: The Advocates Library, founded in 1682, is the law library of the Faculty of Advocates, in Edinburgh. It served as the national deposit library of Scotland until 1925, at which time through an Act of Parliament the National Library of Scotland was created. Advocate general: An advocate general is a senior officer of the law. In some common law and hybrid jurisdictions the officer performs the function of a legal advisor to the government, analogous to attorneys general in other common law and hybrid jurisdictions.